WE AREN'T JUST SELLING HOUSES, WE HELP YOU FIND YOUR HOME welcome home chico! Chico Communities Ready to Sell? As the number 1 individual agent at Keller Williams Realty Chico we are thrilled to have the opportunity to help your sell or buy your home! With a decade of experience and a deep market knowledge of Butte County we understand what Sellers need and what Buyers are looking for. With well over $90 million in sales throughout my career and over 130 transaction last year alone we know real estate and we know how to create success for our clients. We look forward to helping you with your real estate needs and adding you to our long list of happy satisfied clients! More importantly, we love the relationships we develop with our clients. Navigating the world of real estate is exciting but it also can be a bit overwhelming. We are here to help guide you through every step. From the first home you preview, to the first home we help you sell, to finding your forever home, we work hard to exceed your expectations. The Simpkins Team knows the market, the neighborhoods and how to bring Buyers and Sellers together. We truly value our clients and pride ourselves on cultivating lasting relationships based on trust and the comfort of knowing that our industry knowledge is second to none. We look forward to starting our relationship with you! HOME MARKETING MADE EASY Why Choose Simpkins? 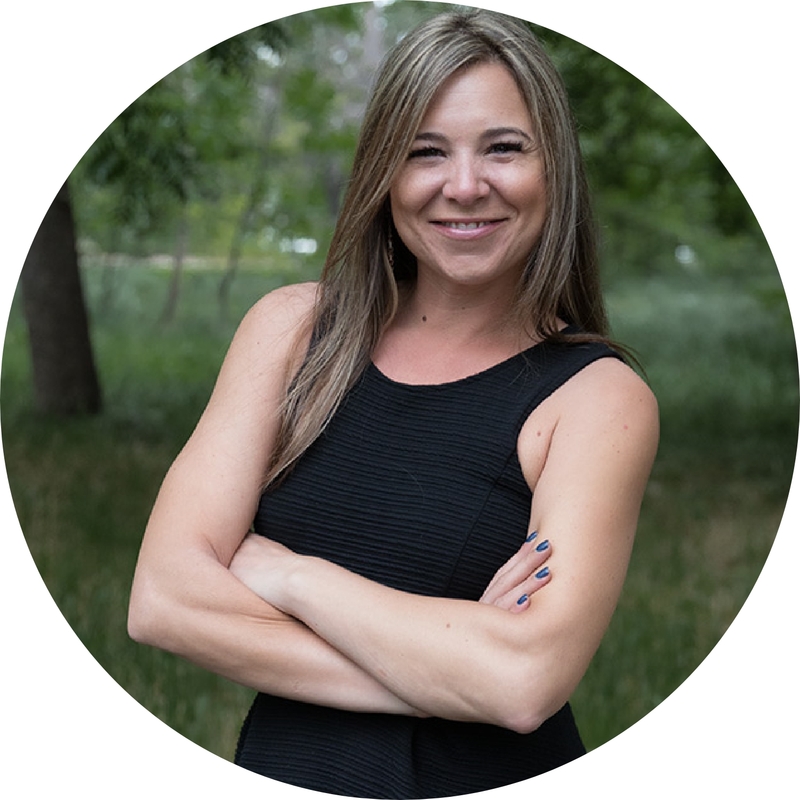 As Keller Williams Chico's number one agent, Alisha Simpkins has years of experience and the expertise to help you sell your home, purchase that investment property, upgrade to your dream home or unlock the door to your first home. The Simpkins Team brings a wealth of knowledge and expertise to successfully help you with your real estate purchase today. Contact us so we can go to work for you!